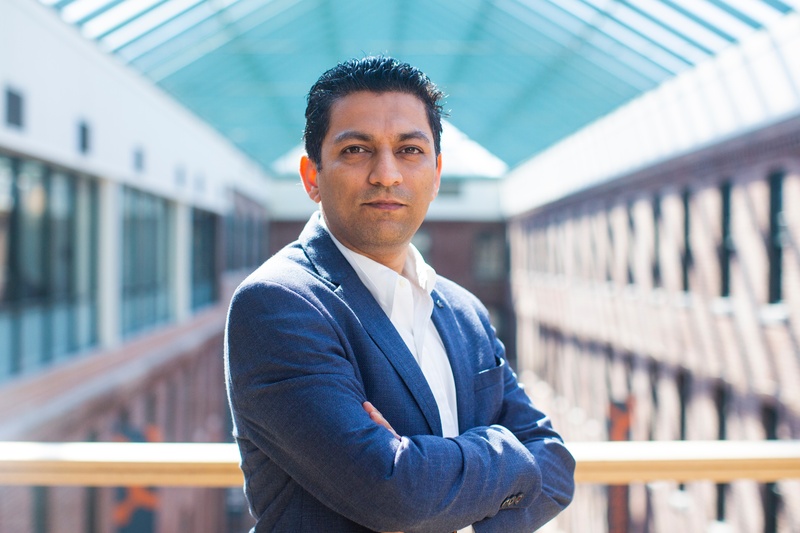 Today we’re excited to announce that HubSpot has appointed Shahid Nizami as Managing Director of the Asia Pacific region. In his new role, Shahid will be responsible for HubSpot’s performance across Southeast Asia, Australia, New Zealand and India, and will be based in HubSpot’s Singapore office, working closely with the teams based in both Singapore and Sydney. “HubSpot is at a very exciting stage, especially here in APAC where growth is largely fuelled by SMBs. There is a huge opportunity for us to help SMBs adopt the right marketing, sales, and customer services strategies that will enable them to not only grow fast, but to grow better by adopting the inbound methodology and the HubSpot platform. I am looking forward to working with the team in APAC and making HubSpot one of the best and most desired places to work in the region” said Shahid. Interested in joining the HubSpot team in APAC? Learn more about HubSpot’s culture and explore open positions in our Singapore, Sydney and Tokyo offices. 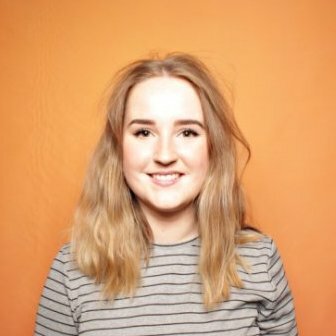 Elissa Hudson is HubSpot's Senior Marketing Manager for Australia and New Zealand, and is based in Sydney.